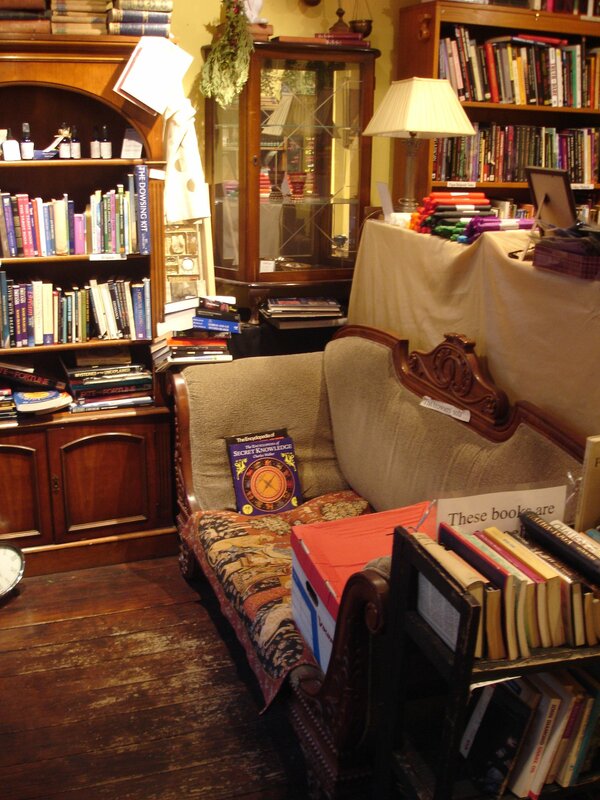 This shop looks awesome I can’t believe I haven’t been in to check it out. Next time we’re in London we’ll be sure to visit. Great post thanks…..! It is a good shop, but check before going as they tell me they are about to move premises and I don’t yet have the new address. 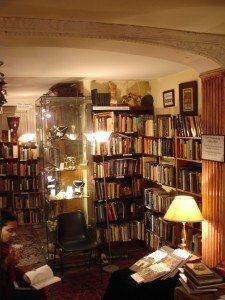 By the way, don’t expect the staff to be effusive: they let you browse quietly but are very helpful if you ask for information. 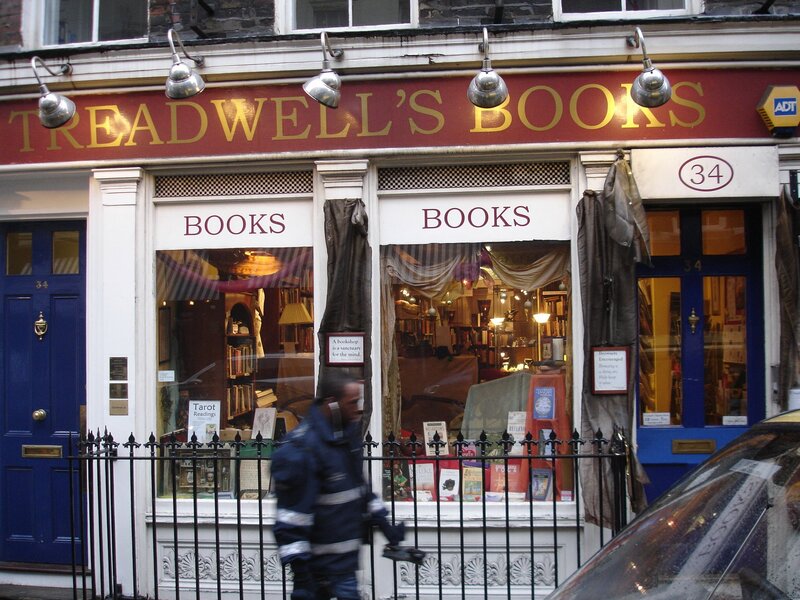 Treadwells has moved to 33 Store St, WC1E 7BS. 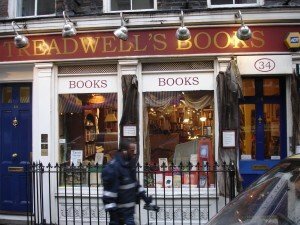 Have been drawn to visiting and working in London for sometime, only recently discovering that Treadwells exists. You describe it beautifully. Will be experiencing it’s delights soon I hope. 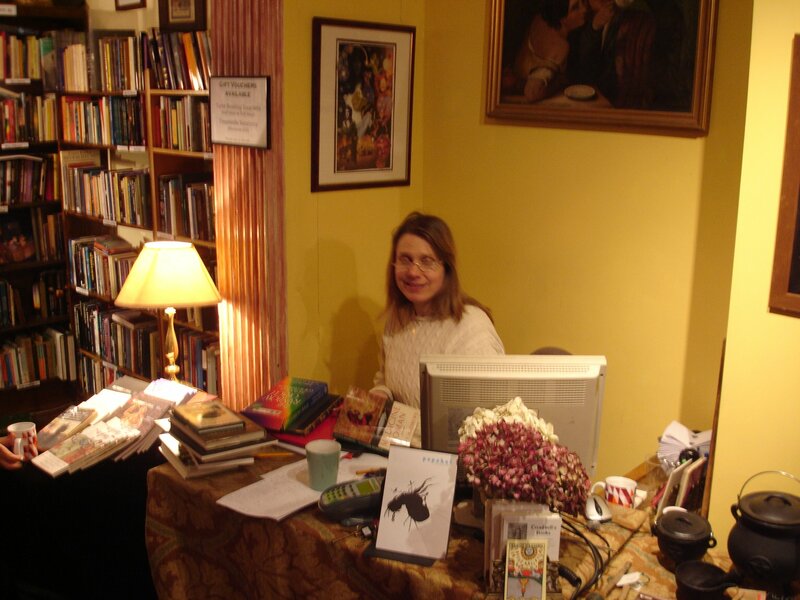 Hi Sarah, Glad you liked the piece. The shop is now in Store Street, just near Tottenham Court Road, so I hope you can find it OK! I will do my best, thanks for the address, will make my first visit there on the 25th and let you know whether it’s as significant for me as it has been for you!